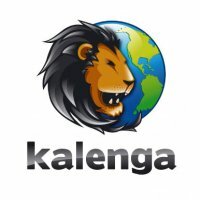 new task to cancel the modifications on the candidates in frontend. An installation and upgrade manuel is provided with the component, in order to help you to use this new version as easily as possible. And if you already purchased a license, you can get the new version for free directly in the section "My Files". 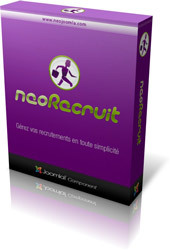 The NeoJoomla team is pleased to present the new version of the recruitment component NeoRecruit. With this version 2.0.2, NeoRecruit is now Joomla 1.5 native. Several bugs have been corrected too, you will find the list of the modifications below. An installation and upgrade manuel is provided with the component, in order to help you to use this new version as easily as possible. And if you already purchased a license, you can get the new version directly in the section "My Files". ... and many other new features!